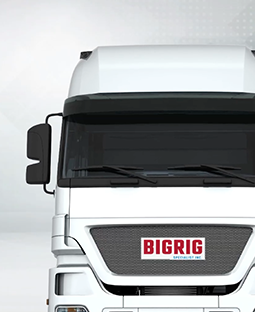 BigRig Knowledge Video - Framedia Inc. : Framedia Inc.
We created a knowledge video to guide first time second-hand truck buyers with tips on what to look out for when choosing where to buy second-hand trucks. Our Tasks: Storyboarding and Script Writing. Graphic Design and Animation. Voice Over.